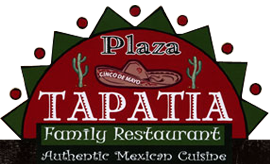 Serving your favorite Mexican and South of the Border specialties daily. Mon-Fri, 11am-10pm; Sat, 12N-10pm; Sun, 12N-9pm. Need a break from seafood?